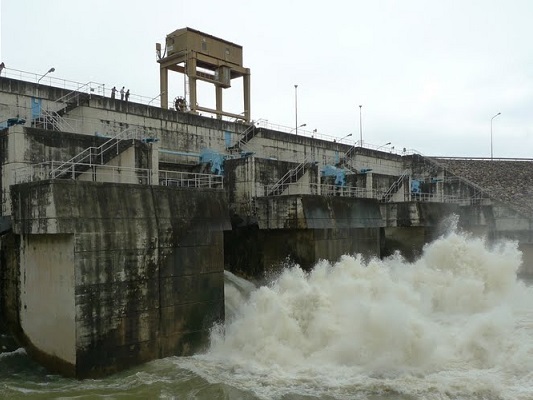 The best time to go, to see the dam in full operation, is of course to visit when the reservoir water levels are high, and the sluice gates fully opened to relieve itself. To get some of the best pictures of the dam, bear to the left, and up a small hill. If you want to spend more than a day here, it is possible to rent one of the many resort cabins that are here. The site also has a golf course. 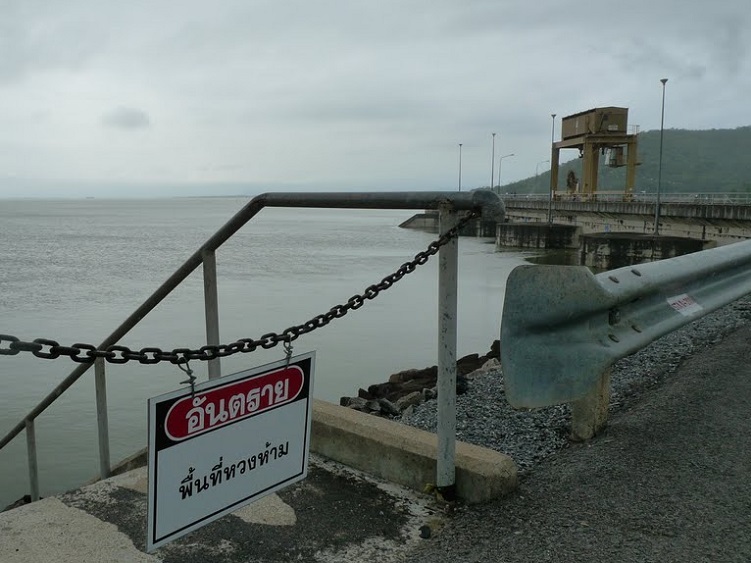 Fishing, in the past, has been allowed on the upper side of the dam near the restaurant, but before doing so, you need to check with security guards to check if it is still permitted. A fishing tackle shop is located near the 7/11 just before the entrance to the park. While visiting Ubonrat Dam, there is a Buddha on top of the mountain you may wish to see, and another at nearby Hat Sawan Beach. 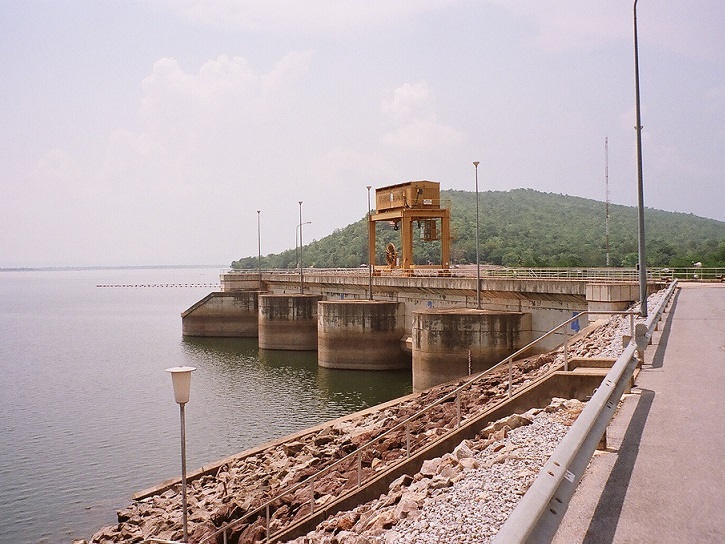 Time spent at Ubonrat Dam can easily be combined with the nearby Phu Kao Phu Phan Park, which is located to the north of the Udonratan reservoir. 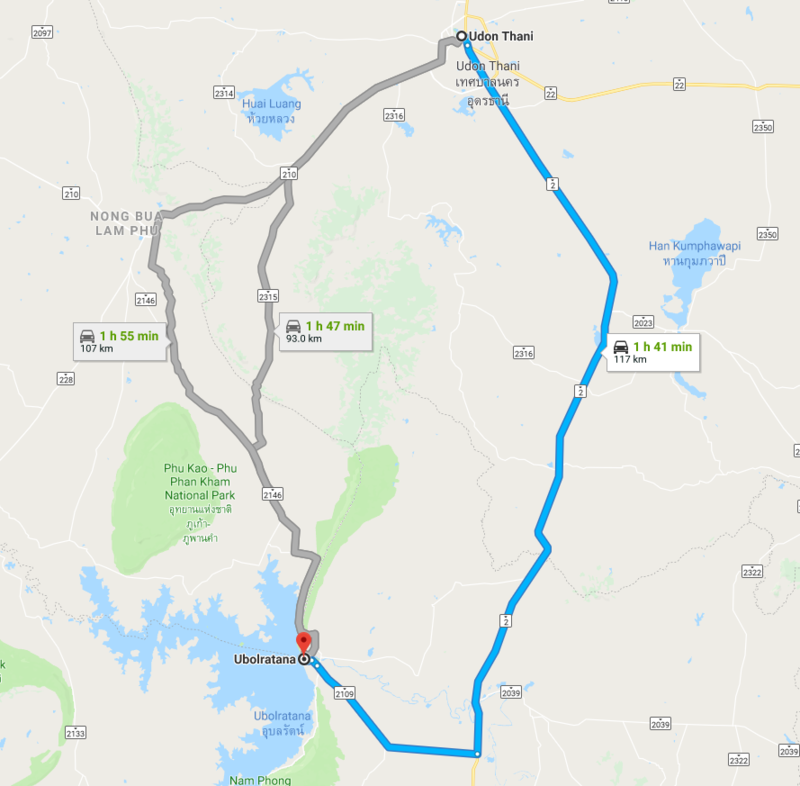 From Udon Thani, take Highway 2 toward Khon Kaen. When you reach Nam Phong, cross the river bridge, and just after another 4km, turn right on to route 2109. This road will take you directly to Ubonrat Dam.